Mrs K.L. 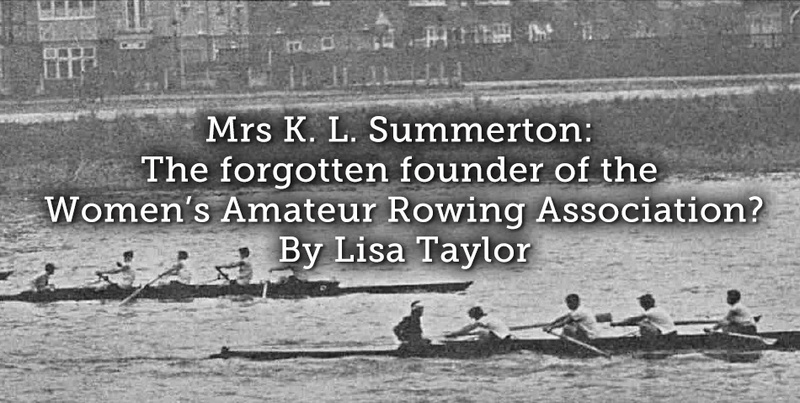 Summerton: The Forgotten Founder of the Women’s Amateur Rowing Association? 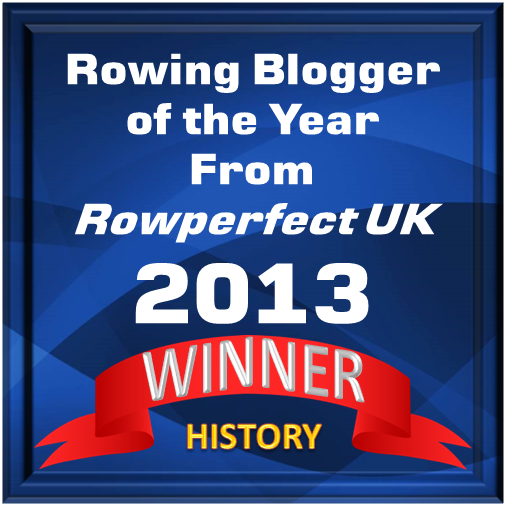 To promote the interests of Boat Racing generally amongst women. Continue to read Lisa’s article here.